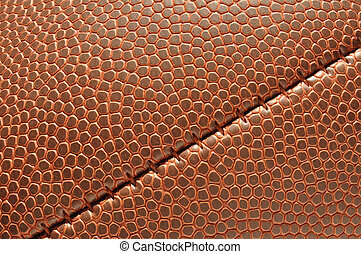 Football texture. 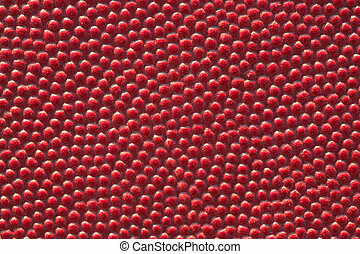 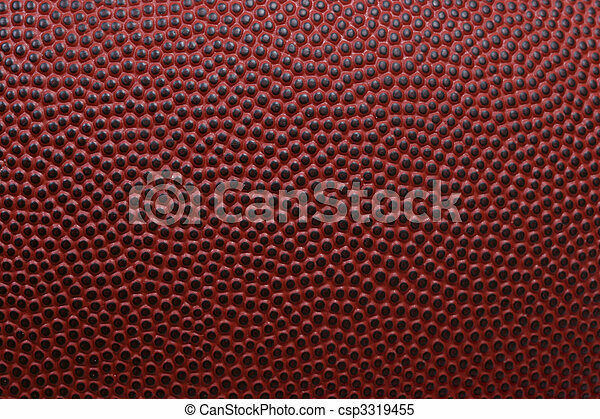 Detailed macro of american football. 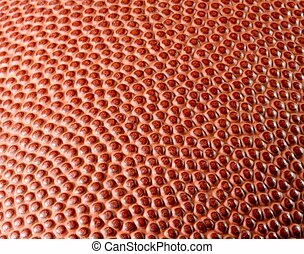 Flat texture of an american football. 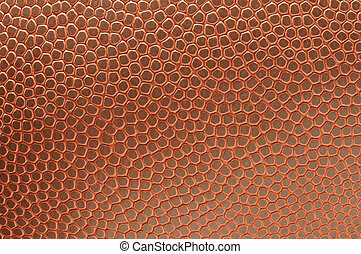 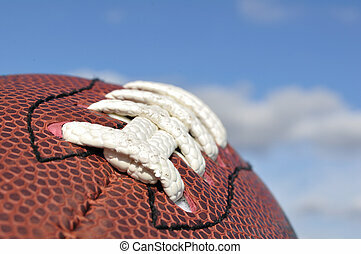 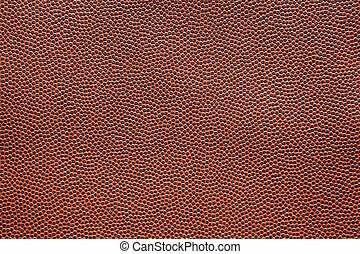 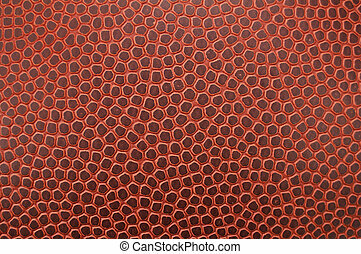 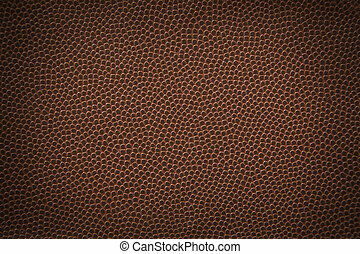 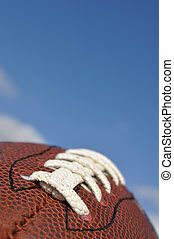 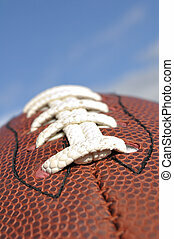 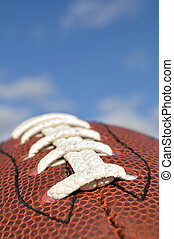 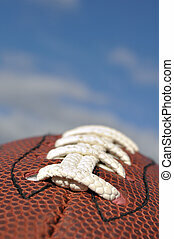 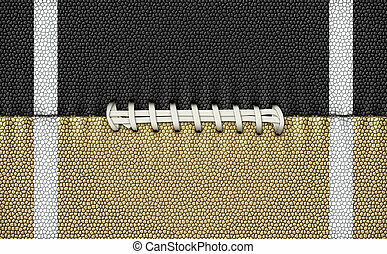 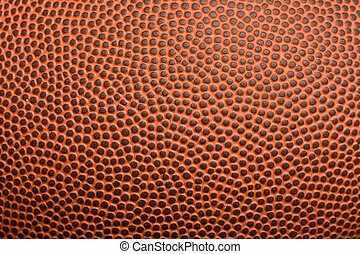 Digital Illustration of a football?s texture, laces, and stripes to use as a background for text or other graphics. 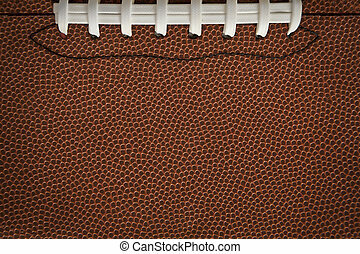 Flat, American football texture with laces.